and it's a great photo too! Oh I'd love to get an apartment spinnet. 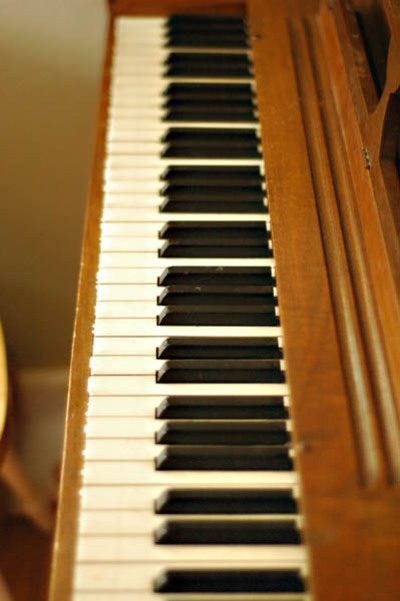 My daughter keeps asking for piano lessons but where to put it?